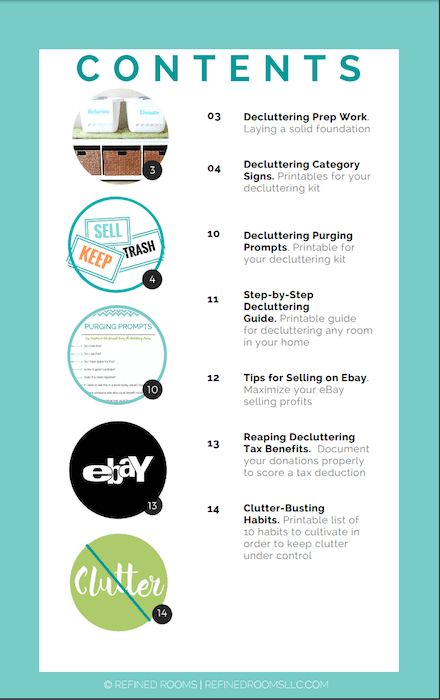 You are here: Home / Clutter / INTRODUCING THE DECLUTTER TOOL KIT! 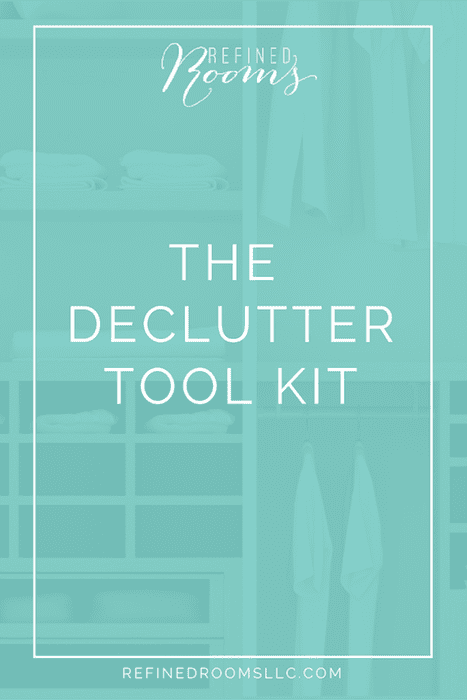 INTRODUCING THE DECLUTTER TOOL KIT! With National Moving Day happening earlier this week, we’re now officially in “moving/relocation season”. If you’re among those who are planning a move this summer, I don’t have to tell you how stressful the whole experience can be. 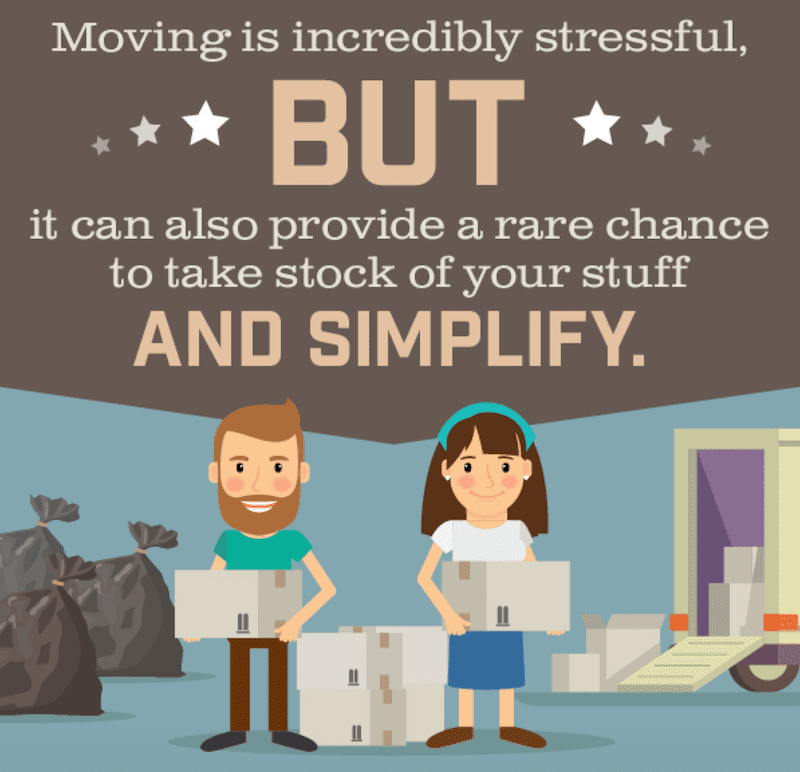 One of the BEST ways you can make the moving process less stressful is to execute OPERATION DECLUTTER in the months leading up to your move. If you’ve taken the time up front to clear out those items that are no longer relevant, not serving you, or past their prime, you won’t be spending needless time and money packing and relocating those items. Don’t think that clutter is that big of an issue? 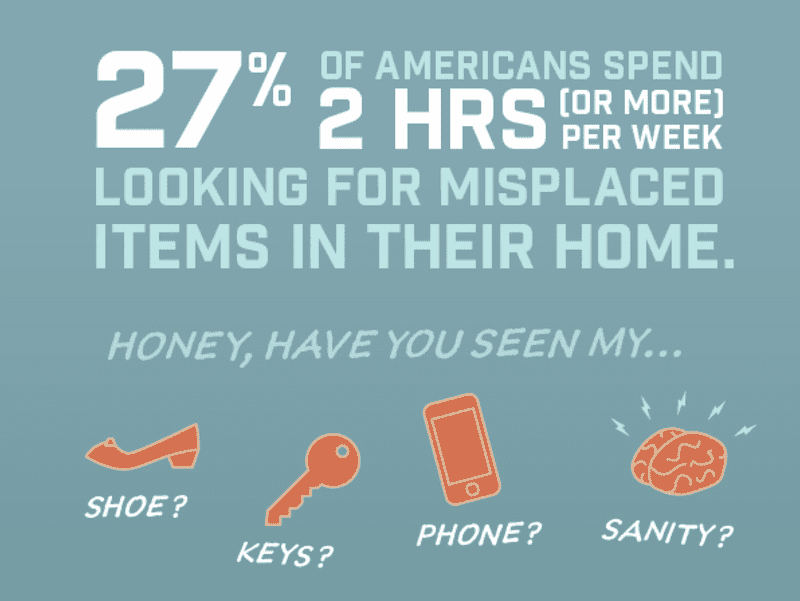 According to a national study released this week by SpareFoot, more than half of Americans describe their home as cluttered and 61 percent believe moving is the best opportunity to declutter their home. 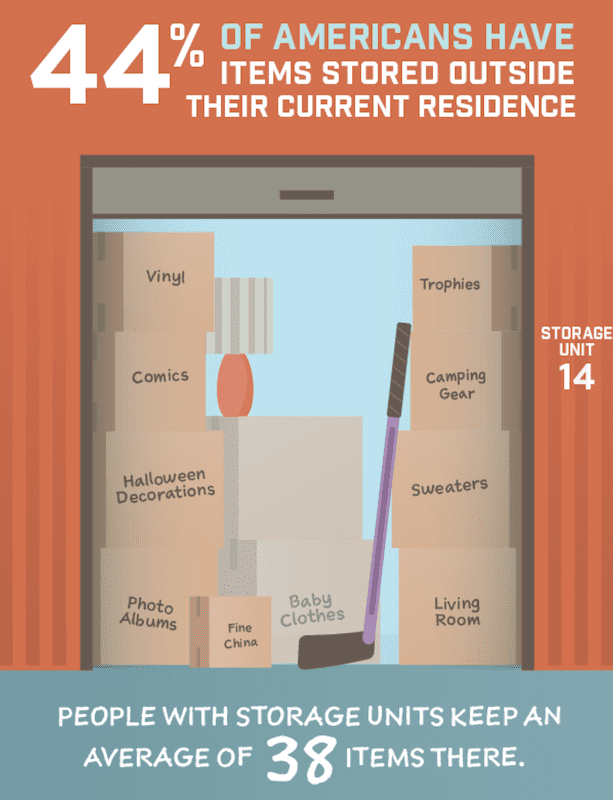 In fact, household clutter in America is often so pervasive that it overflows outside of our home, requiring us to store excess stuff in offsite storage units and relative’s homes. The Storage and Moving study confirms what we already know to be true about the negative impact that clutter has on our health, relationships and productivity. What could we be doing with those 2+ hours a week we’re spending looking for lost things? So much of the data presented in the study jibes with my experience as a professional organizer working hands-on with clients. 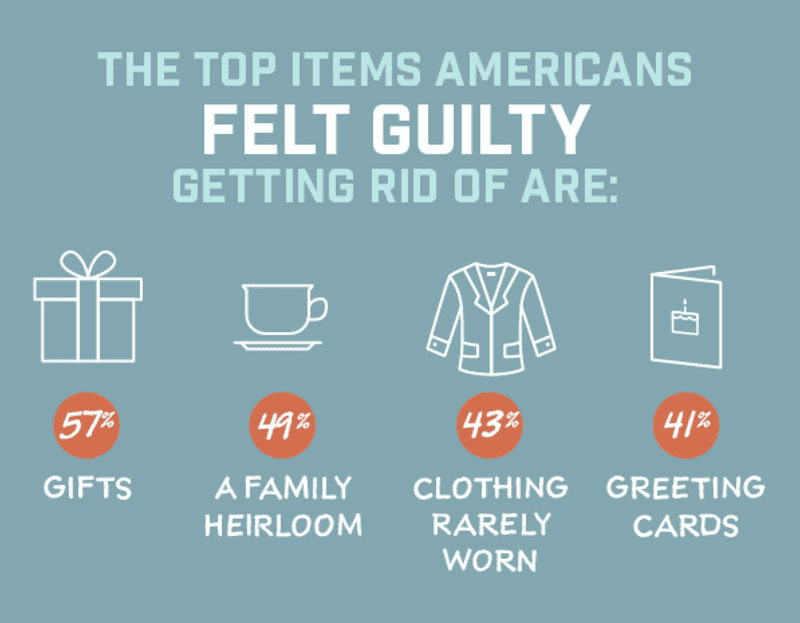 Guilt is a huge barrier for some people to overcoming during the declutter process, particularly the guilt associated with getting rid of things that were given to them as gifts, and passed down to them by other family members. And greeting cards…oh those greeting cards! My mission with this blog is to give people the tools they need to live a more organized lifestyle. 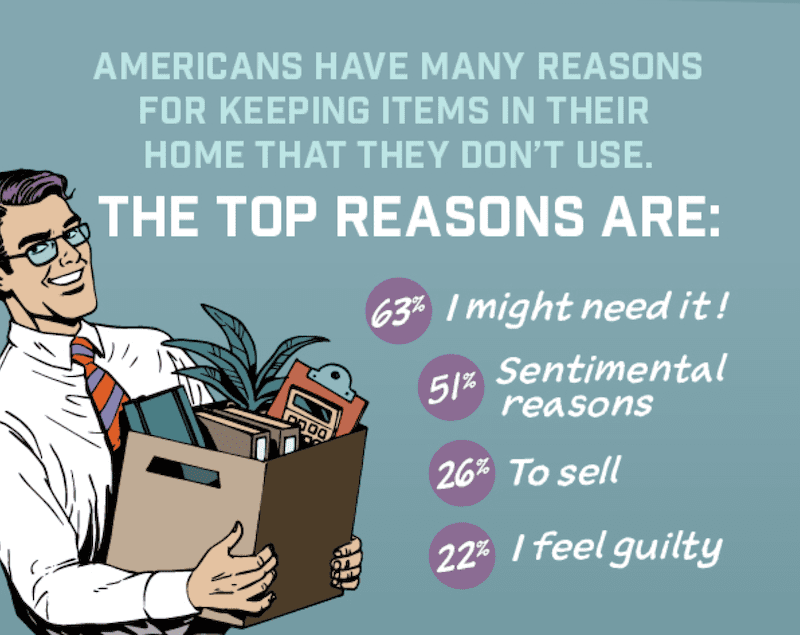 So naturally, helping people to hone their decluttering skills is a big part of that. I’ve written many posts on the topic of decluttering and have provided several resources throughout the blog to help you during the declutter process. This week as I read through the Storage and Moving study, I thought to myself, “wouldn’t it be great if I created one killer comprehensive decluttering resource that would give someone everything that they needed to tackle a massive decluttering project (like the one you’d complete prior to relocating)”? And just like that, the Declutter Tool Kit was born! The Kit walks you through the prep work you’ll need to do before you begin your decluttering project and provides you with several key printables that you can use during the declutter process. It includes a guide that walks you through an actual decluttering session. After you’ve completed your decluttering, you’ll learn how to cash in on your decluttering efforts and reap the full tax benefits of decluttering. Most importantly, you’ll also learn about the clutter-busting habits you’ll need to adopt in the future in order to keep the clutter at bay once you’ve completed a major purge. The Declutter Tool Kit is available for FREE in my Resource Library for newsletter subscribers. You can gain access to the Resource Library by completing the form at the end of this post. I’m excited to help you along on your decluttering journey, my friend! Do you have a move in your future? Tell me what your thoughts are when it comes to decluttering before that move? Thank you . Need help with de-cluttering. Destiny, that makes you normal! Hope you find the Tool Kit helpful! I need this more than ever! Excited to do this challenge! ‘Tis the season for decluttering Cindy! 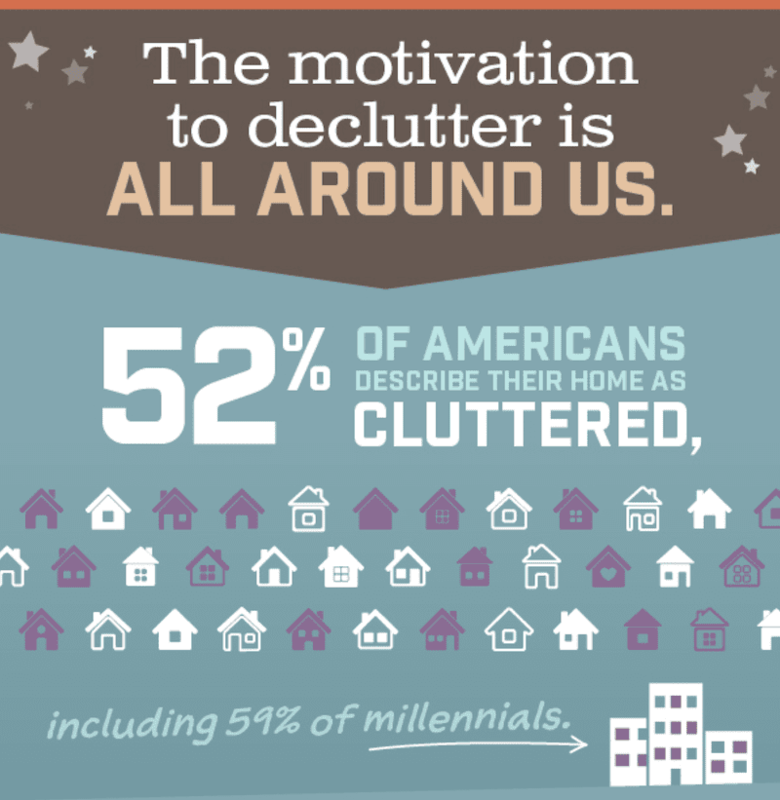 Of course, I would argue that decluttering is great to do year ’round! Awesome that you are capitalizing on that “New Year’s Decluttering Energy”! What a great resource! I hope you are having a lot of interest. It’s never the wrong time to declutter! Yep, it’s a really popular free resource on my site! This is awesome! No plans to move, but we are re-doing our kitchen and it has prompted me to look around at all the stuff that is getting in our way as we live in “construction mode.” Time to declutter! Yey Sarah!! Yes, no better time to declutter than when you’re 1) Moving or 2) Renovating! !